Surfshark offers access to over 500 torrent-friendly servers, and unlimited data bandwidth on an unlimited number of devices. That means you can sidestep geo-restrictions while downloading or streaming content at high speeds, from anywhere. It’s all protected by military-grade encryption and protocols so your data and identity are kept. Plus, a no-logging policy means your data will stay private. Even better, it features tools for blocking ads and malware, and supports simultaneous connections for extra flexibility. This is one VPN that hits all the marks. 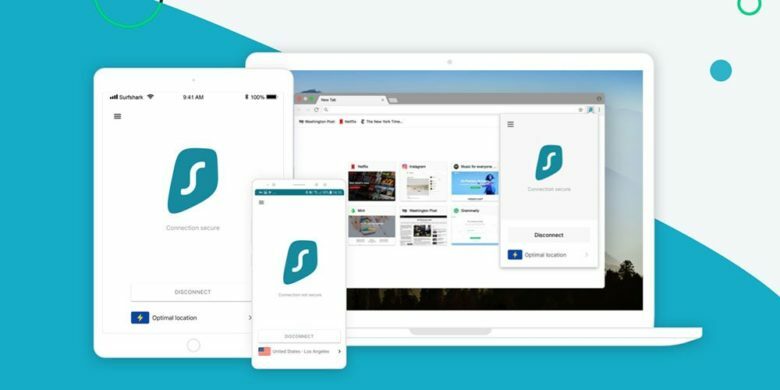 Buy now: Get a year of Surfshark VPN for $33.15, that’s a full 73 percent off the usual price or a three year subscription for $58.65, that’s a full 83 percent off the regular price. Don’t forget to use limited time promo code “MADNESS15” to score the subscription at the advertised prices.